I'm Kristin from School and the City. 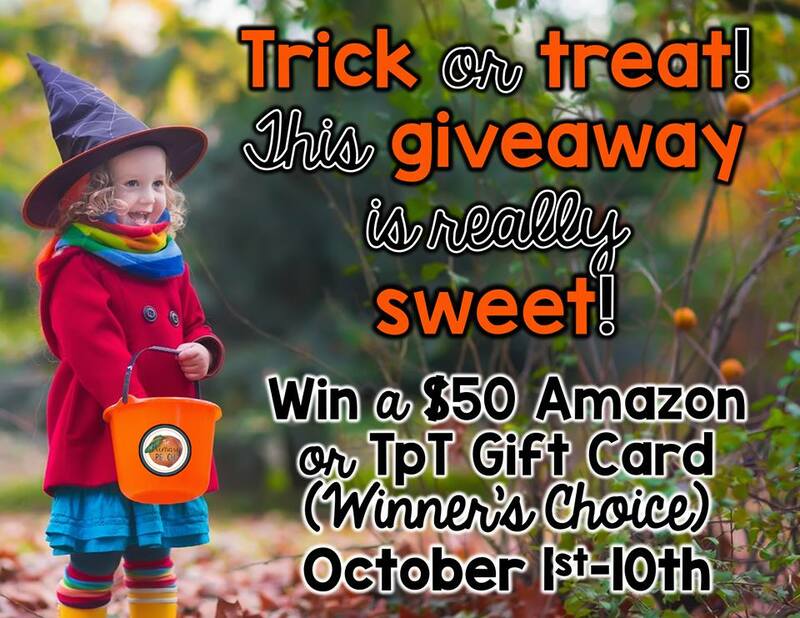 Thanks for joining me at The Primary Peach for another great day of Fall Favorites and Freebies, plus a chance to win $50 to TPT or Amazon! I have to admit, I must be basic because fall is my absolute favorite season! I love watching the leaves change, I love cozying up with a cup of coffee, I love Halloween and Thanksgiving, and most importantly... it's football season! I thoroughly enjoy bringing my love for football into the classroom. It gets me excited, and the kids get SO worked up about their favorite teams - girls included! At my old school, I was far enough away from Alabama to be the only Crimson Tide alumna and fan in my school. Don't worry; I converted many students before I left. 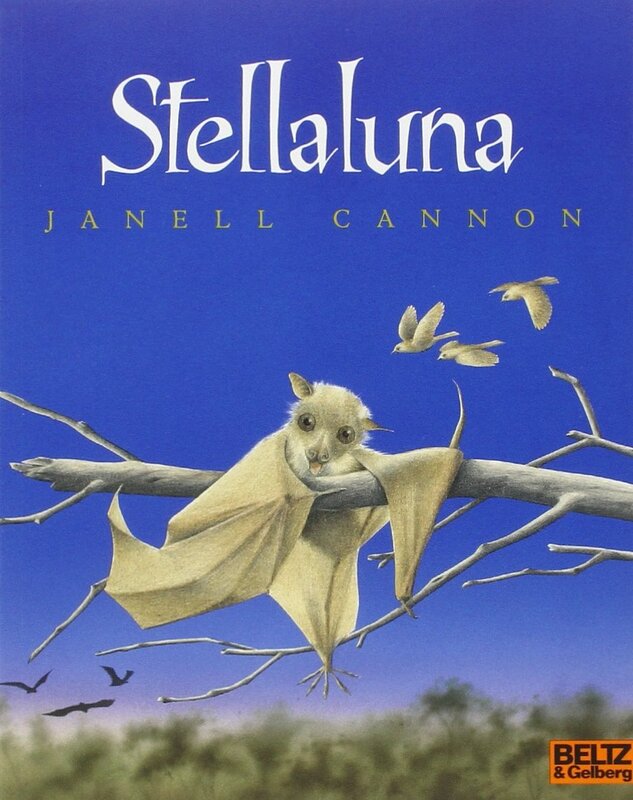 I also just adore all of the kit lit that I read to my students in the fall. 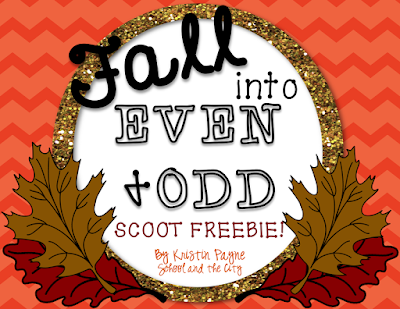 This fall freebie that I am offering you is super popular in my TPT store. It's a fall-themed even and odd SCOOT game or task card set. 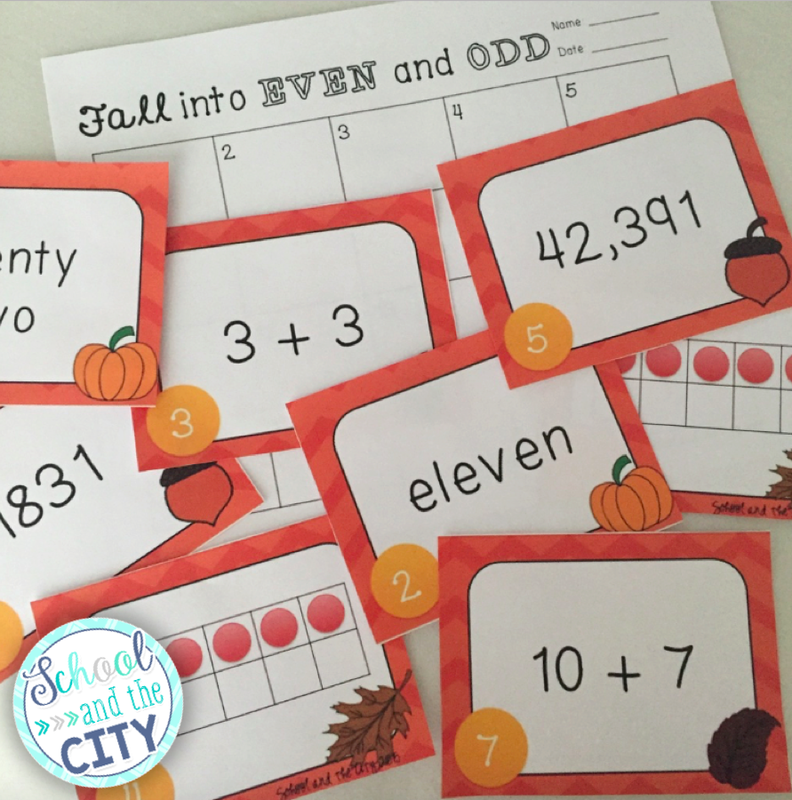 It's a rigorous SCOOT because students are not simply given a number to determine whether it is odd or even. They are also give equations, ten frames, and numbers in word form that they must convert mentally before being able to determining if it is odd or even. I also have to let y'all know about these adorable free fall writing papers by my friend Mrs. 3rd Grade. 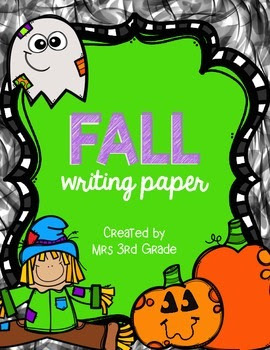 My students loved writing fall stories on these fun templates! 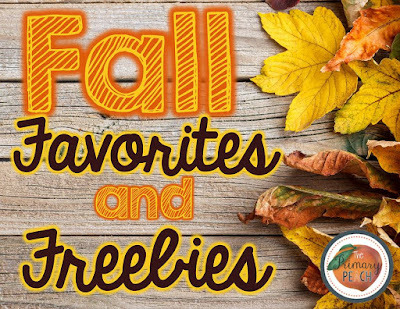 Thanks for joining me for my fall favorites and freebies! 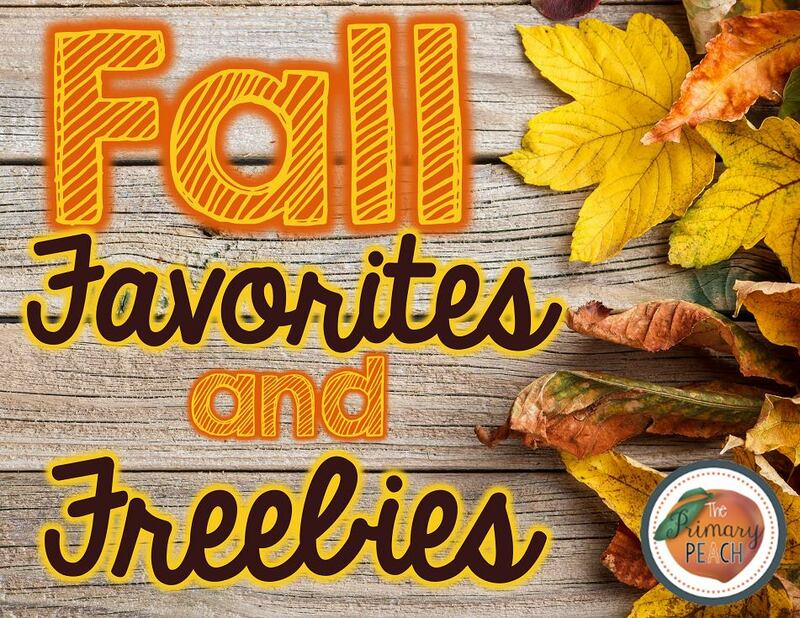 Make sure to come back to the Peach every day this month for more fall freebies. I'd love for you to follow me on Instagram, Facebook, and my blog as well. Keep scrolling to enter the giveaway. Happy fall, y'all! 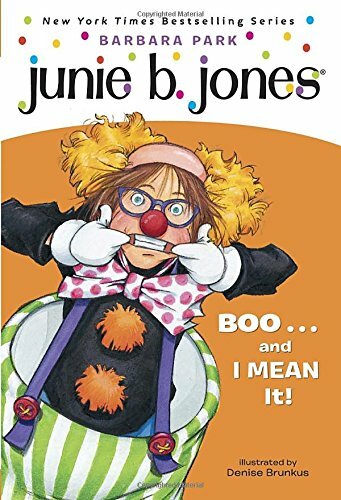 So, what do you know about writing? I don’t like it. I would rather talk about something. Why can’t I? So I have chosen writing resources. Ages ago. And I think that it is the right choice. Why not? Here essayswriting.org is the guys who can solve all your problems with writing things. Can write your ideas in a better way. And you can study the subject better when you would get the text. Why not?